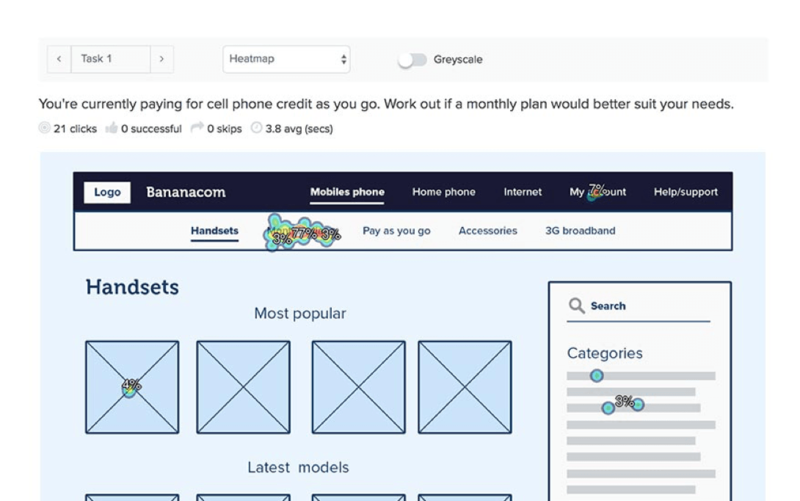 Take the guesswork out of information architecture with Treejack — the usability testing tool you can use to test your IA without visual distractions. 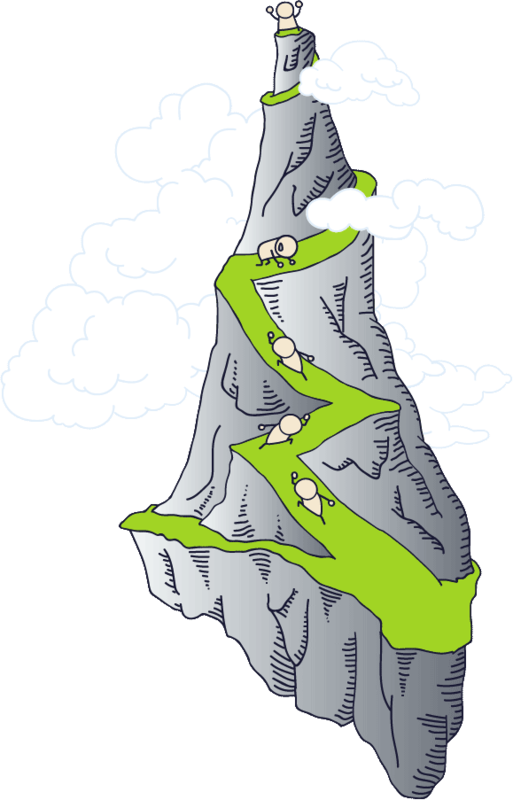 Treejack helps you prove your site structure will work before you get into interface design. 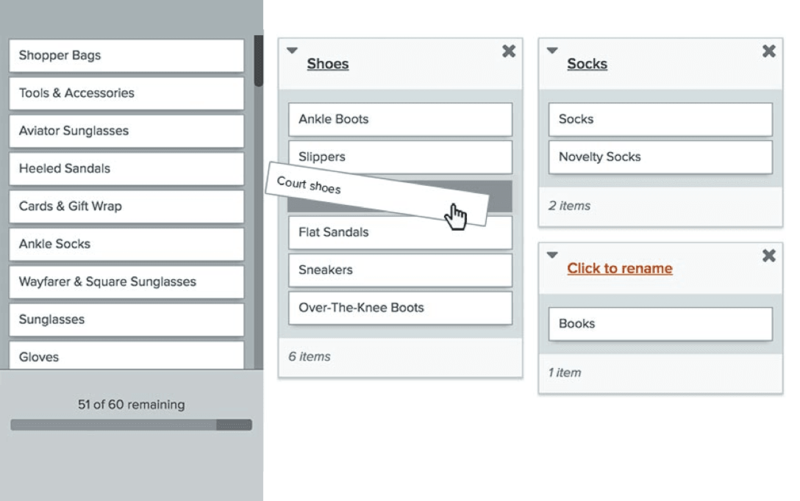 Use card sorting to find out how people think your content should be organized and get the insights you need to make informed information architecture decisions. Use Chalkmark to increase your customer conversion and task oriented success rates by getting quick feedback on designs before you implement or update them. First-click testing of screenshots and visual designs ensures your users get started on the right foot when they hit your website. User research is exciting. Gathering opinions is intriguing. Understanding human behavior and synthesizing into motivations is downright stimulating. 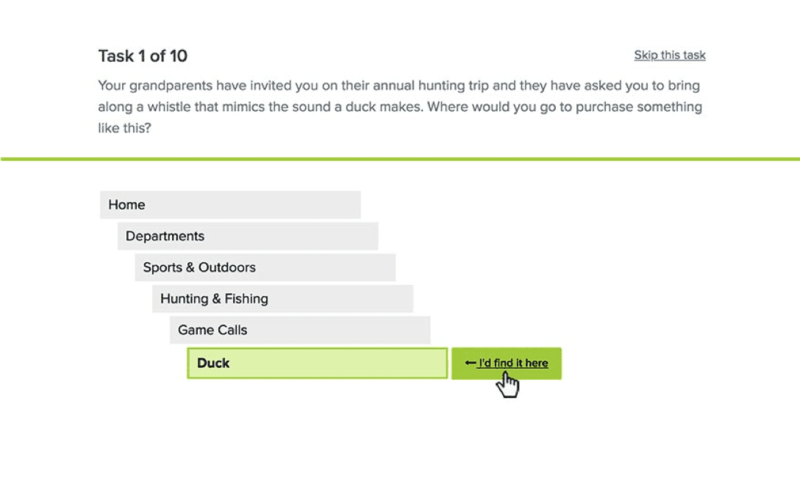 Questions is the online survey tool built especially for user research. User research gets messy. Especially when we have to entrust our indispensable observations to scattered Post-its, notepads, and spreadsheets. 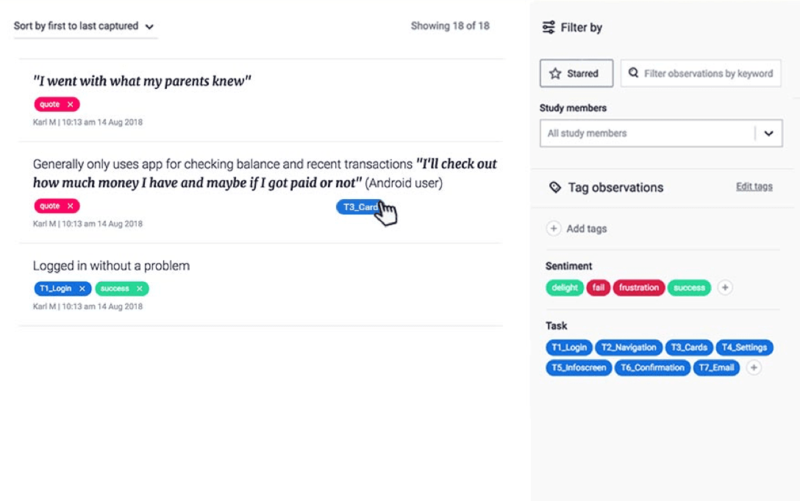 Reframer improves the traceability of your qualitative user research, the discovery of patterns and themes, and the effectiveness of your team. 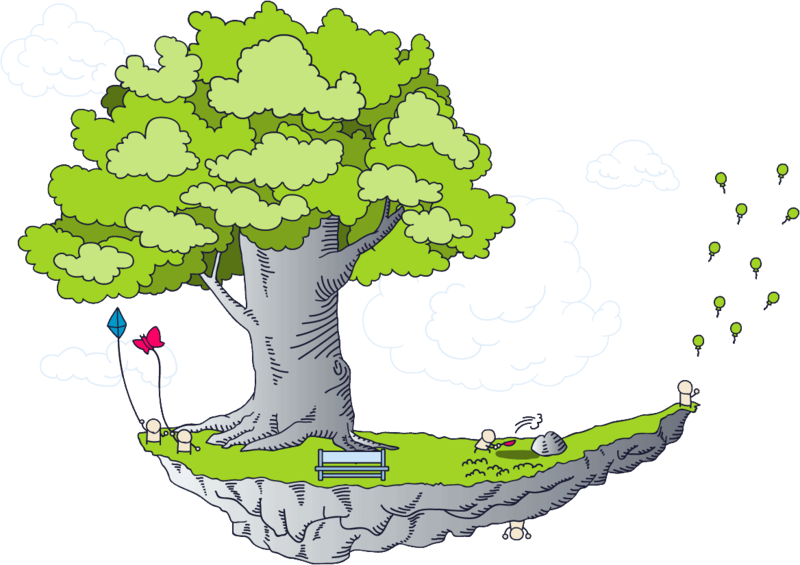 Test the information architecture, labeling and design of your website or intranet with Treejack. 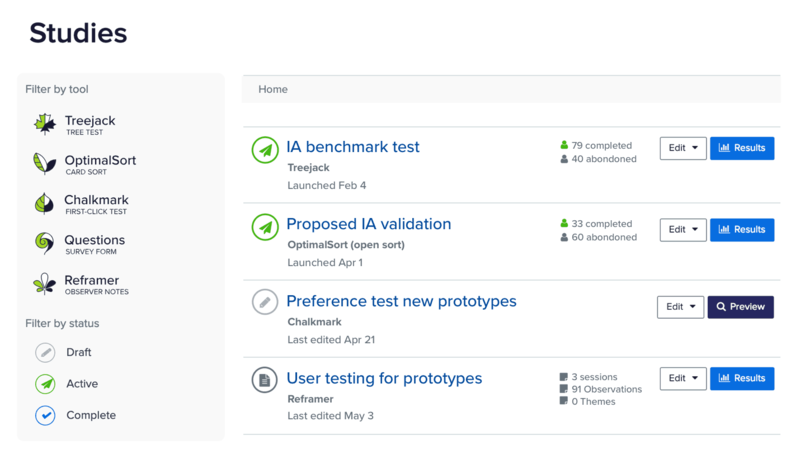 Run tests on wireframes and prototypes with Chalkmark to identify usability issues before you write a line of code. Get robust card sort results with both remote testing and moderated research by using OptimalSort. 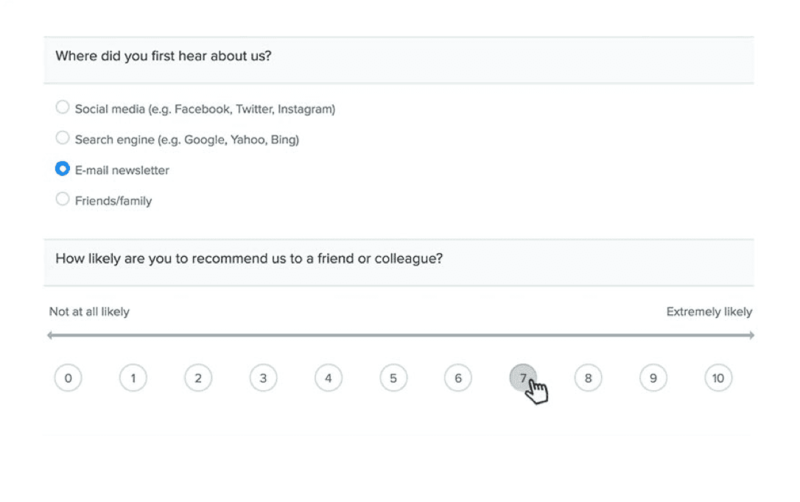 Questions is a survey tool built for researchers. Slice and dice your results by looking into segments implied by answers to any discrete question. Use Reframer to capture qualitative user notes and spot themes. Avoid the hassle of recruiting by using our quality-guaranteed recruitment panel. We offer several demographic filters, as well as the option for additional screening. Recruit participants for free through your own website, social channels or mailing list. Choose from over 80+ languages and from a pool of 50 million participants all over the world. Combine qualitative and quantitative research methods to get a clearer picture. See responses as they come in and start identifying patterns in your data as soon as you launch your study. Easily understand your data and combine, filter and export your results as you need. Share your results with stakeholders and decision makers, and demonstrate ROI by comparing benchmarked results with your tested iterations. Easily iterate and compare ideas as many times as you like to find a solution that best meets user needs and business goals.